When is a garage more than just a garage? Whether or not space is an issue, there are some things better left to the marginally out-of-doors. For example, paint fumes can really upset the ambience created by potpourri and air fresheners. A power drill can be disruptive to other members of the household, and packing and shipping materials scattered about the dining room table makes it difficult to serve a comfortable meal. Whatever your hobbies, the garage, like those installed by Cowart Door, can be a great place to engage in these activities. In the United States, some of the largest companies in the nation began in a garage. Names like Amazon, Apple, and Google are all known to have started in garages. Not interested in tech savvy hobbies, the toy company Mattel and Yankee Candle were garage startups as well. Even if the goal is not to be the next Harley-Davidson manufacturing giant, another garage startup dating back to 1901, garage activities are a good way to express creative energies that may not be well suited for the house. A garage workshop takes surprisingly little space when organized properly and well kept. A simple work counter along a side wall with overhead cabinets and shelving under the counter provide both the storage and work space needed to engage in many DIY projects. Peg boards and rolling carts are also great space savers with added utility. During a project, the vehicles can be removed while work commences. Once a project is complete, the garage can morph into a distribution center where your crafts and products can be prepared for shipping to friends, family, or even new online customers. The concrete floor of a garage serves as a great surface for physically demanding activities that tend to shake the house and create unnecessary noise when performed over a wood-framed floor. Most fitness equipment marketed today can be folded into compact arrangements for storage purposes when it is not being used. Free weights, dumbbells, and exercise mats are also easily pushed to the side allowing for the garage to still be a garage when not serving as a home gym. If sound is an issue, a garage can be finished with insulation in walls and a layer of drywall that will help keep the noise pollution to a minimum if you are in the habit of composing music or hosting sports parties that cause the rest of the family to run for cover. The added benefit of the finished walls is that these can now be painted and decorated to display a favorite band or team and other memorabilia can be displayed as well. The garage is a great place for creating a themed atmosphere that would not work with your indoor furnishings. These ideas and many others can turn your garage into more than just a place to store your car. A bit of imagination and a little effort will provide you a space to do many things that would not be convenient inside the home. 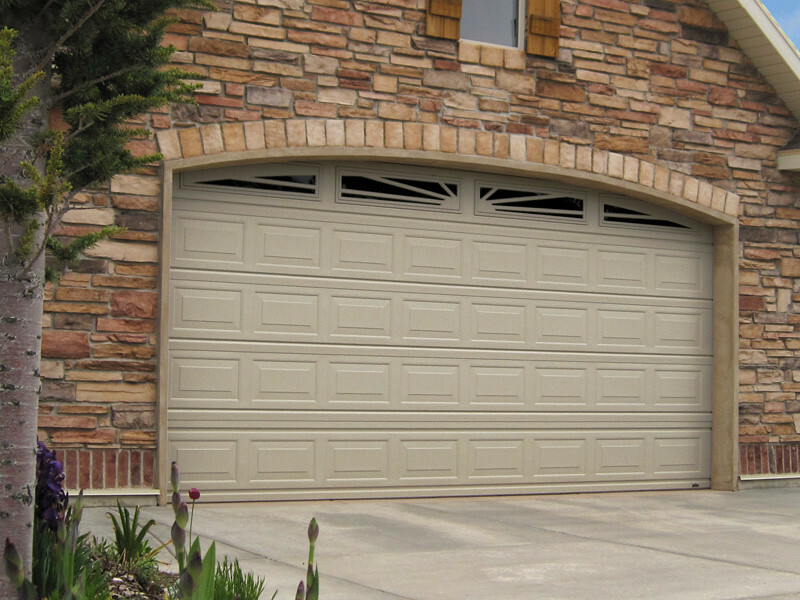 Cowart Door is a garage installation company based in Austin, Texas. Keep up to date with them by liking them on Facebook!